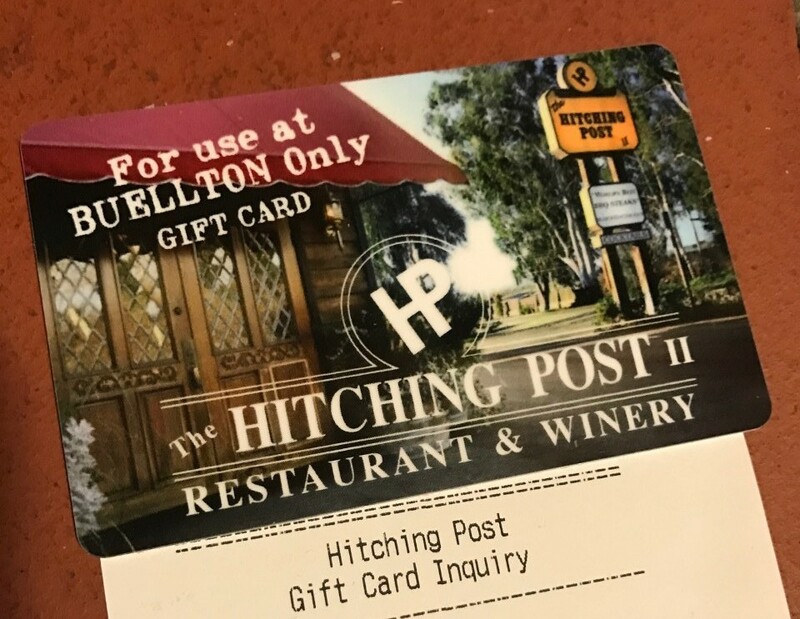 A gift card will be mailed to the recipient and is redeemable at the Hitching Post II restaurant in Buellton only. It may not be used on the website. Be sure to include recipients mailing address in the ship to portion of the order form. You may choose any amount over $20.00 for gift card amount.